expression in a few hundred KB is impossible. what story can you tell in a limited number of pixels? I’m talking about what can’t be seen in a photo. and the rider before the moment is lost to time. create a truly awesome photo. and it will be out soon. 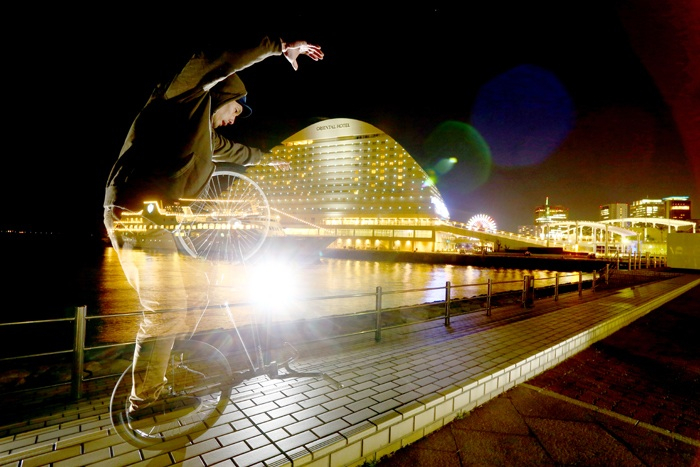 world class BMX flatland products.